Game functions flawless with no audio or graphical glitches, all tested functionality works as intended without any workarounds needed. 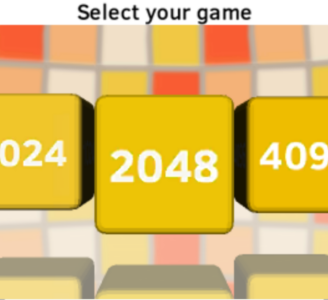 2048 runs without any problems in Citra. All features of the game work as intended and it’s possible to achieve full speed even on low-end hardware. No issues have been reported for this game.